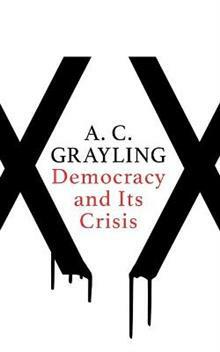 A. C. Grayling is Professor of Philosophy and Master of the New College of the Humanities, London. Among his many books are Towards the Light: The Story of the Struggle for Liberty and Rights that Made the Modern West, Liberty in the Age of Terror, The God Argument and The Age of Genius. He has been a regular contributor to The Times, Financial Times, Independent on Sunday, Guardian, Economist, New Statesman, Prospect and New European. He appears frequently on radio and TV, including Newsnight and CNN News, and is a popular speaker at festivals and debates. He lives in London.